Since we announced our partnership with the B&E Invitational late last year we have been hard at work building the course in the game. 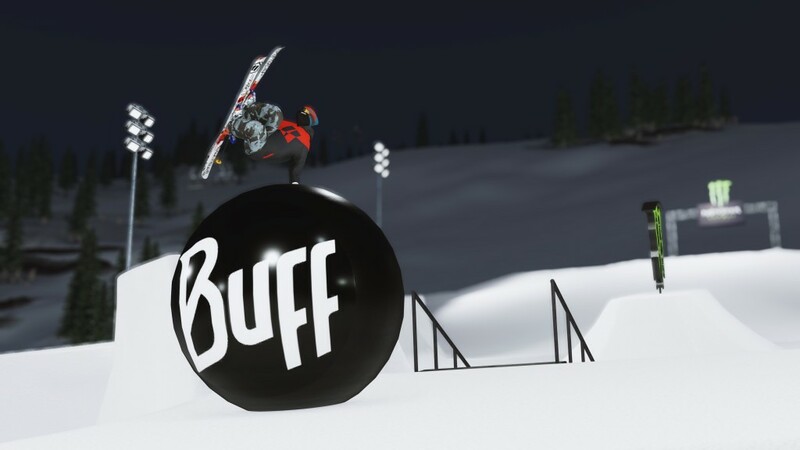 B&E is one of the most exciting stops of the season for a reason: the course is one of a kind and allows for a lot of creative and stylish riding. All the hips and quarter pipes create endless transfer and gap options, not to mention all the rails and wall rides! Because of this complexity, we've spent a lot more time making sure that these features all translate into fun and challenging gameplay in SNOW. SNOW players should have the same riding options as the real athletes. We are working closely with the B&E team to understand how riders would approach the course and the individual features. Here are some more in-game screenshots from the level. 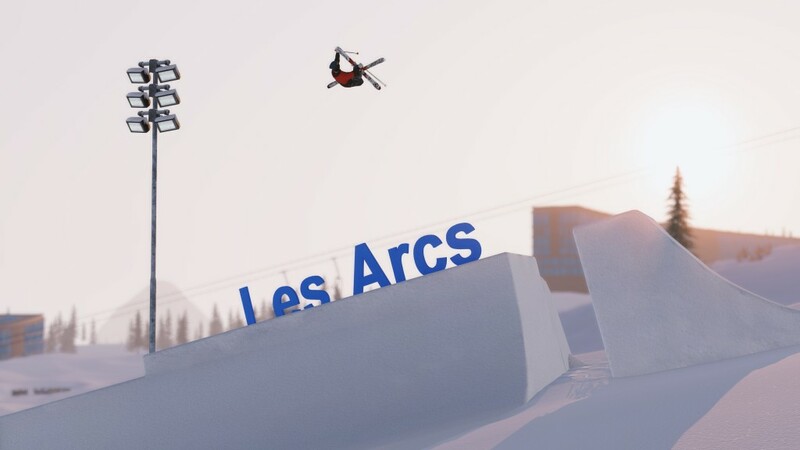 The B&E course will be added to the Closed Beta later this year, while the actual event takes place at Les Arcs 1800 in France on March 12 and 13, 2015.